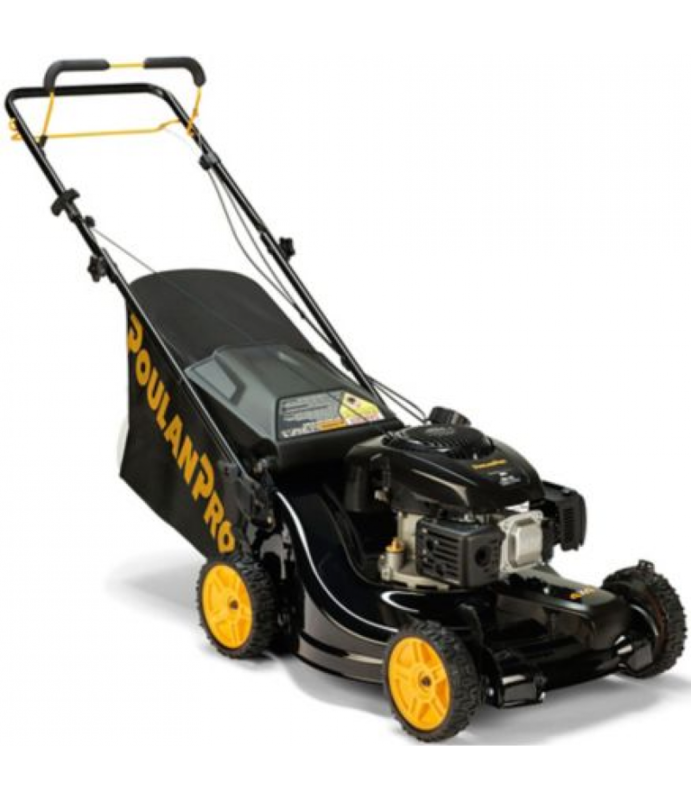 The Poulan Pro PR675AWD 4-wheel-drive (4x4) mower truly does the work for you. Equipped with a powerful, high-performance Kohler 149cc XT675 Series engine and self-propelled, 4x4 transmission with variable-speed control, even the .. Maximum Deck Height: 4 in. Minimum Deck Height: 1 in.